The trouble with blogging is that many mornings I wake up and realize I would be better off keeping my mouth shut. My 1-year-old Appaloosa-bobcat-coyote dog Cowboy doesn’t have much use for my deep thoughts anyway. 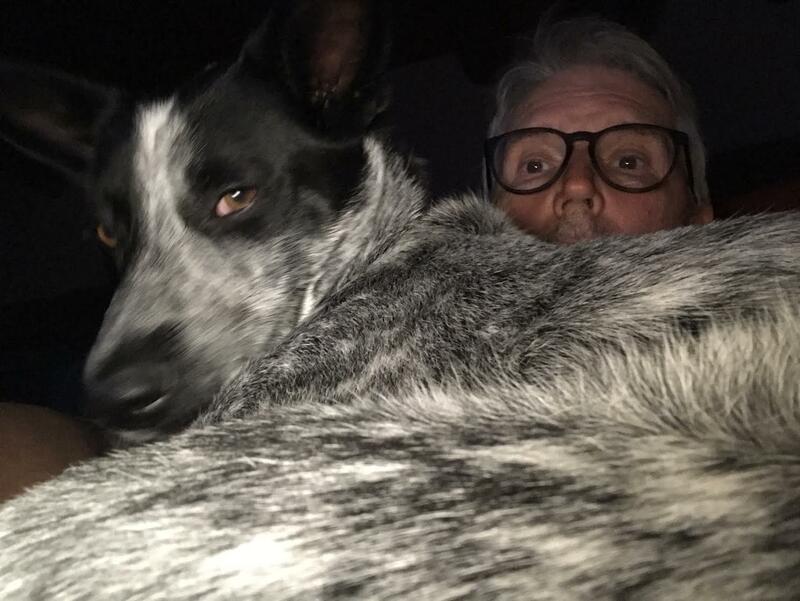 But as long as I am on the subject, I will say for the record that, while friends told me he would stick close, no one told me that also meant lap dog. He seems to think his reward for a day of high alert is joining me in my easy chair when the sun goes down. Or maybe it’s just a way to keep me from typing.